[UPDATE]: An earlier version of this article said that the registry was down. The domain registry in Zimbabwe is ZISPA and this therefore implied they were down. This was not correct. Our readers called this out (thank you) and we realised the error. We apologise unreservedly to readers and to ZISPA for the the error and confusion caused. name.co.zw the domain name registrar portal is currently down and has been facing some challenges for the past few hours. The site has been down since midday. There are also unconfirmed reports that some of the sites registered by name.co.zw are down as well, but we are not yet sure if this is actually the case. Through Name, interested parties can register domains – only .co.zw, org.zw and ac.zw. The site, however, allows you to check for available domain names. Name is a quite a big deal and offers a very vital service and hopefully, this is just a slight disturbance. I’m not sure what it is causing these problems but I doubt that this is maintenance work as they would probably do this during hours where user traffic is much lower. Anyway, I do hope name.co.zw and the allegedly affected sites can get up and running soon. no you are incorrect. zispa is the registrar. I think it’s been two days at least now. All my sites with them are down. Poor journalism in this article. This problem started on 9 May and it is major. 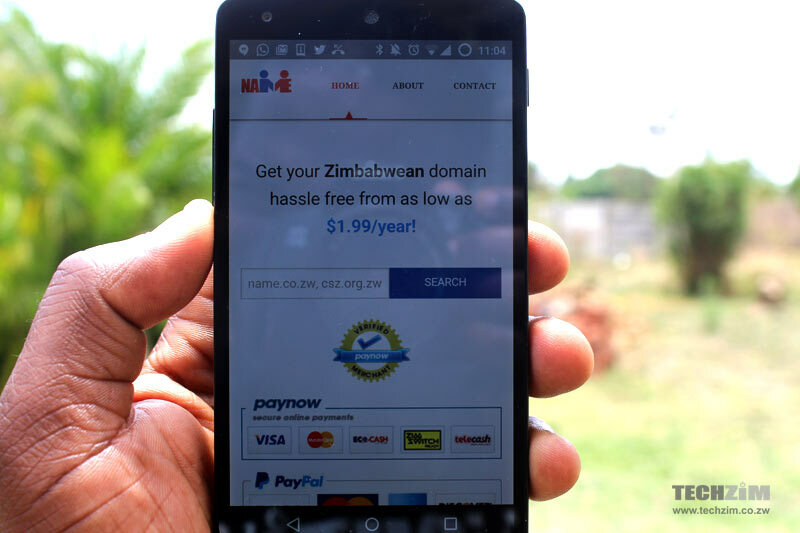 ZISPA announced that all .zw sites without their independednt DNS are down and indeed I have lost so much business with site down for three days… It is like being unable to open your shop for three days now and no one knows when we will be open for business again. Disappointing service. This is highly unlikely i.e. all .zw down. Nowdays zw domains have Liquid backing them up and with 4 authority servers that is highly unlikely. This is very bad – I have not had access to my emails for two days now and I’m losing business as we speak – can you please give us guidance on how we can sue these people for lost business. The guys do offer a good service when it come to registering domains. Good price., simple process and quick. At first they used to actually submit the nameservers you provided to ZISPA for registration. Later on they decided to change models and submit their own nameservers (ns.dc1.impressivehost.com) to ZISPA and redirect from there. Now that their servers are down, all domains using that model are also down. This was foolish on their end because basically they were acting as a second ZISPA. i suggest, and i’m sure they have learnt their lesson, that when they resume, they submit the nameservers provided by the client. if they had done so from the beginning, a server error on their end would not have affected us this way. Very true it has become such an inconvenience and loss of business.